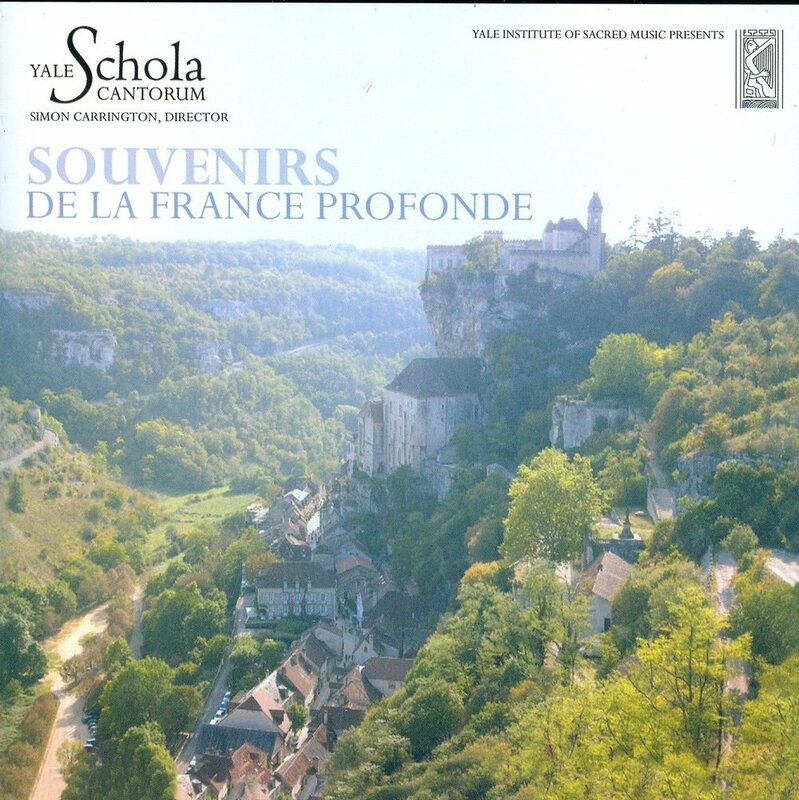 New CD: "Souvenirs de la France Profonde"
The Yale Schola Cantorum has just released two new CDs. One, Souvenirs de la France Profonde, features a recording of Zachary's Beati Quorum Remissae. The other features a beautiful recording of Bach's St. John Passion (1725 version). Newer PostAlliance publishes "Beati Quorum Remissae"